The Arena of Stars at Genting Highlands is all about Chinese and Taiwanese Mandarin pop and rock this month. 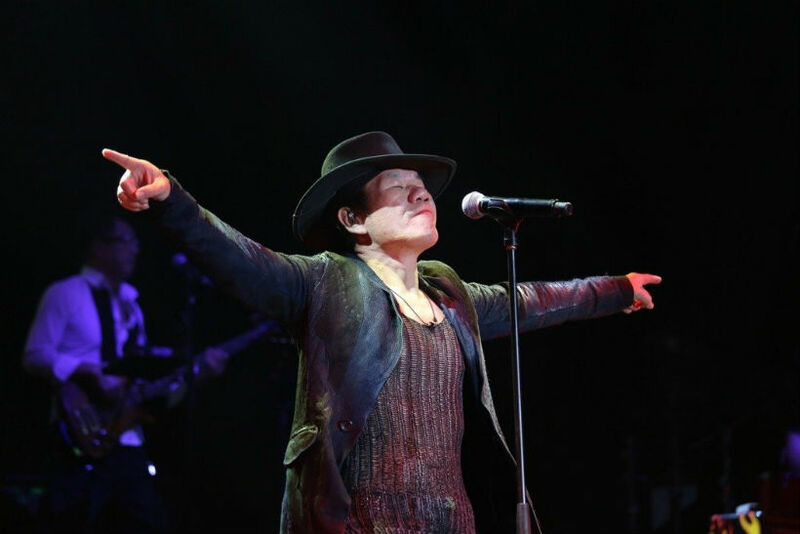 With classic hits from the 70s and 80s to contemporary love songs, the concerts of Taiwanese singers Yoga Lin, Tong Yao and Zhao Chuan are not to be missed. Catch these three talented artistes in solo concerts in September! The Great Yoga 2017 World Concert Tour In Malaysia Taiwanese Mandapop singer Yoga Lin is coming back to the Arena of Stars this year with another jaw-dropping concert. The winner of Taiwanese reality TV singing competition, One Million Star is known for his mellow voice and song lyrics that touch the hearts of many. Yoga has released six studio albums since 2008 while songs of his including The Gaze, Fairy Tale, Mystery Guest, Admirer and Spoiled Innocence have become worldwide hits. His most recent album Sell like Hot Cakes led to a nomination as the best male vocalist at the 28th Golden Melody Awards in June this year. Tong Yao Live In Malaysia 2017 Hailing from Sichuan, Tong Yao is best known for her resemblance to the late well-known Taiwanese pop singer Teresa Teng and this month she’ll be performing some of the singer’s classic hits in Mandarin, English, Cantonese and Hokkien. Known as the ‘Little Teresa Teng’, Yao’s amazing talent at emulating Teresa Teng led her to winning a national singing contest back home. Since then, she has performed in cities across China and Southeast Asia, garnering any army of fans along the way. This month, Yao will take audiences on a nostalgic journey filled with Teng’s songs that are still remembered by many today. Zhao Chuan Live In Malaysia 2017 Another Taiwanese legend, Zhao Chuan will be bringing you down memory lane with his amazing vocals. The Mandarin pop and rock powerhouse is well-known for songs like I’m Ugly But Gentle, I’m A Little Bird and How To Say Love which were released in the late 80s and early 90s. Chuan’s songs have been covered by many other Mandarin pop singers and are still very much on the radar of youngsters today. He first shot to fame in 1988 and ever since has enjoyed a well-earned place in the Mandarin rock hall of fame.